Congratulations on finally deciding to remodel your basement! You are going to be so happy with your decision to create more space for your family. Getting there – that’s the tough part. The saving, planning, budgeting, and material selections take a while to get right. Then there’s the actual work involved, and sharing your home with a construction crew for several days or a couple of weeks, depending on the amount of work to be done. But don’t let that scare you; it’s so very worth it! Check Your Foundation: You should never start any project without checking out a few things, and basements are no exception. The foundation should not have any cracks or crevices, because that is where water can enter your basement. Those cracks and crevices also mean that the foundation could have extensive damage. 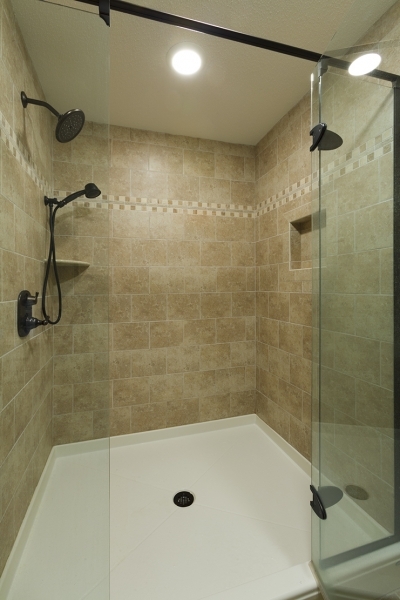 This should all be fixed before you begin work on your basement remodel. The worst thing you can do is skip this step, because all your hard work will be ruined. Look for Plumbing Leaks: We recommend checking your water heater and washing machine hoses to ensure that water will not be leaking out of them. 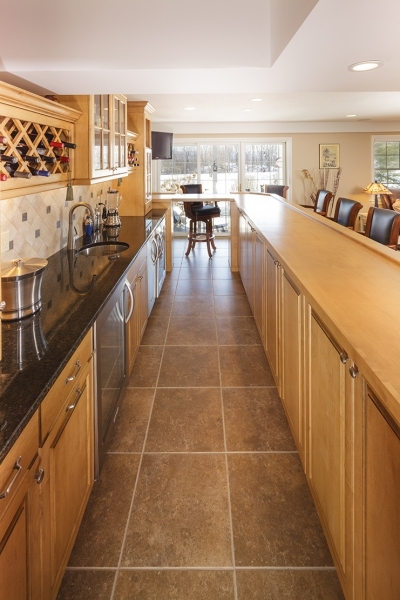 There are ways that you can prevent water damage from these appliances with a little diligence. 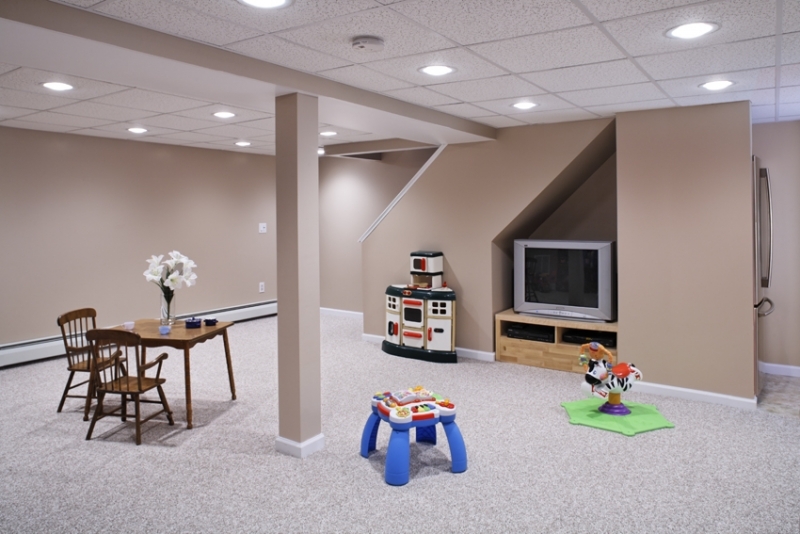 Use a Sump Pump: There is nothing worse than remodeling a basement and then going down there one day to find it flooded. 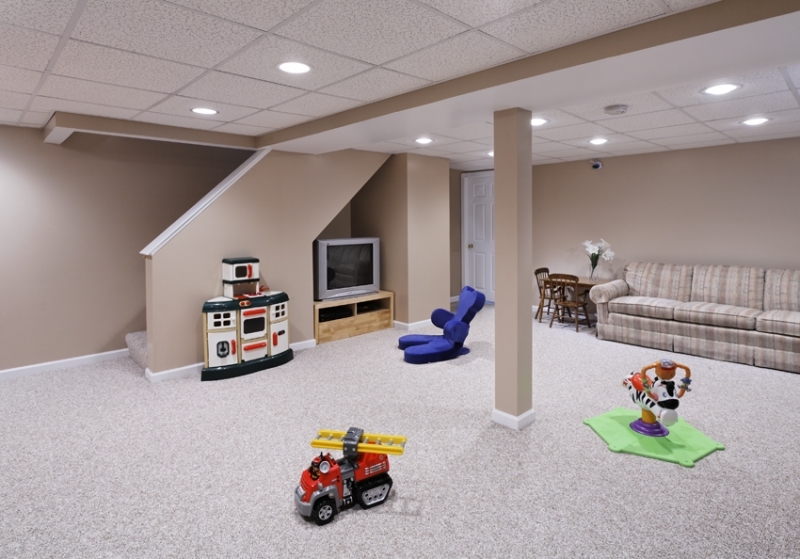 Sump pumps are designed to turn on when they sense water, and this is why we recommend that everyone has at least one in their basement. Use Water Barriers on Walls: Water barriers can prevent moisture from seeping into your basement and this will keep mold and other hazards away from this space. Inspect Your Basement Windows: If you have old basement windows, you are going to want to have them removed and new ones installed. Older windows can have areas that are rotted or rusty and water can find its way inside. We recommend having your new windows installed by a professional though, because if they are not installed properly, water will still get in. Check Out Your Exterior: There are many ways that water can enter your home, so we recommend checking out your exterior to make sure that the water is flowing in a different direction. Add extensions to your downspouts to ensure that the water is draining away from your home. Keep your gutters clean, so that the water can go down your downspouts instead of falling over the sides of the gutters towards your foundation. 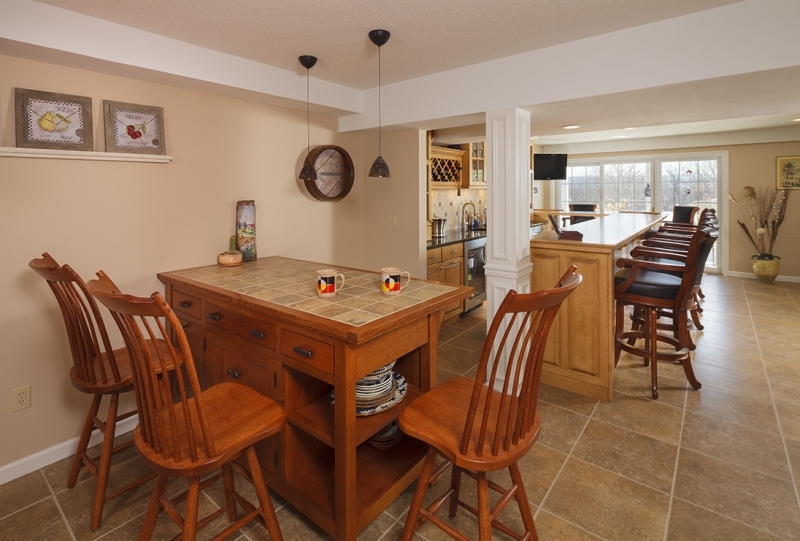 As soon as all these items have been checked, you can get started on your basement remodel. 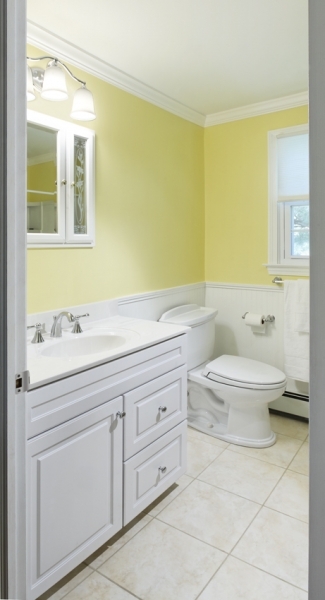 It shouldn’t take too long, and the results will be a space that you can use all year long.